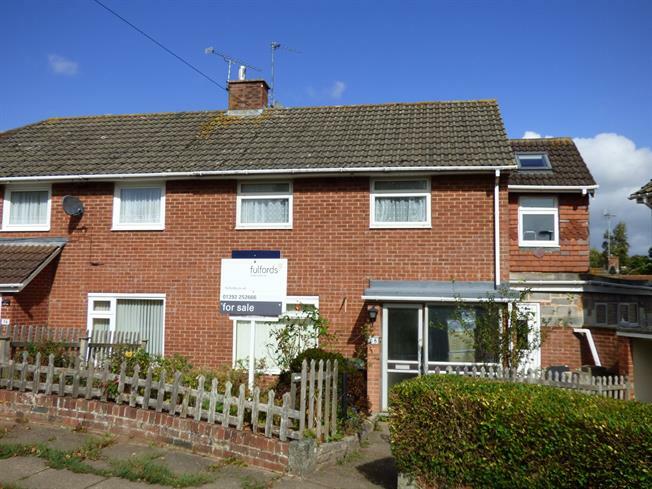 3 Bedroom Semi Detached House For Sale in Exeter for Offers Over £190,000. This property offers great potential to add your own stamp to it. There is a spacious lounge with patio door leading onto the garden. There is also a kitchen with a door that leads onto an extension which needs to be finished internally but in turn offers a versatile space and also gives the opportunity to add your own mark on the property. To the first floor there are three bedrooms and family bathroom. To the rear there is an enclosed garden with stone shed. Viewing is a must to appreciate the true potential of this property.